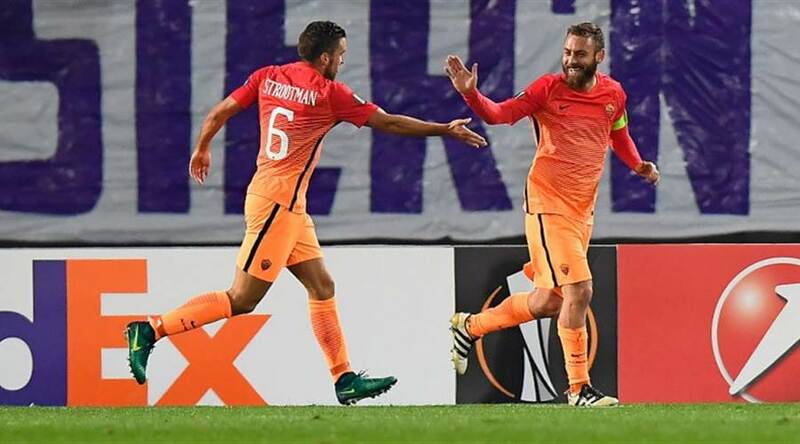 Roma wins for the second time in Europa League against Austria Wien in spite of many injured players. 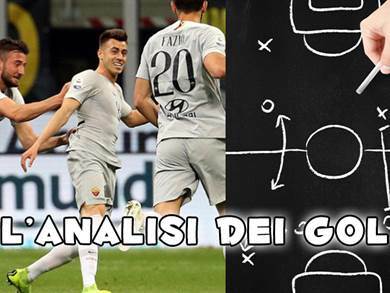 Giallorossi do not start well, in fact, Kayode scores after two minutes, but immediately after Edin Dzeko equalizes. 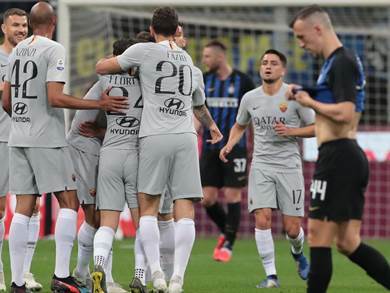 Thanks to Dzeko’s two goals and Daniele De Rossi’s and Radja Nainggolans’s ones Spalletti’s team leads group E with 8 points. 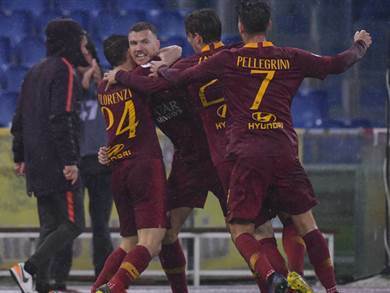 We have to highlight the perfect performance of Edin Dzeko one more time. 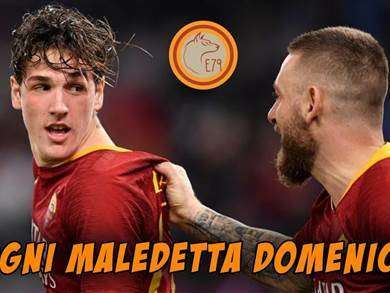 The Bosnian player scores two goals again (12 in 13 matches) and is Roma’s ace in the hole thanks to his extraordinary eye for goal and his hard work for the team. He seems to be a different player, in a good way, and we hope it stays that way. 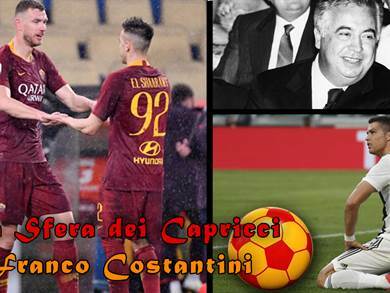 Even Stephan El Shaarawy makes an excellent performance. 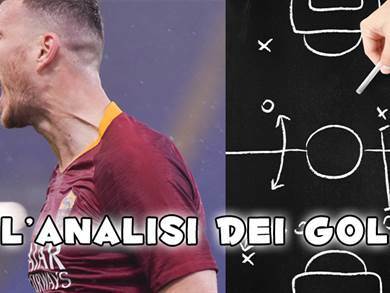 He does not participate at the attacking phase, but he takes one for the team and perfectly assists Dzeko for his second goal. Other match to remember for Leandro Paredes. I might be biased (I go crazy for this player), but the young Argentine midfielder continuously improves. 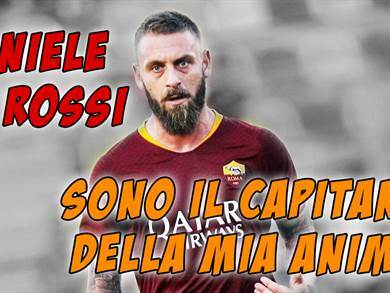 He is the only one that recovers the ball, sets the team move and assists his teammates, like Bruno Peres on the equalizer and Perotti who wastes the chance to score. Keep going, Leo! 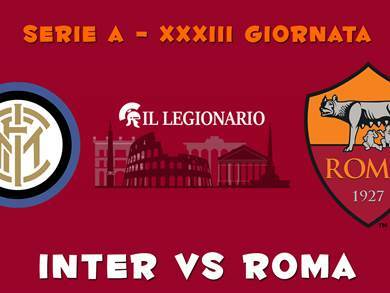 Maybe this is best match of Bruno Peres with Roma. He plays with the three other midfielders during team ball possession and for this is a thorn in the flesh for the opposing defenders. We hope he keeps playing like this. 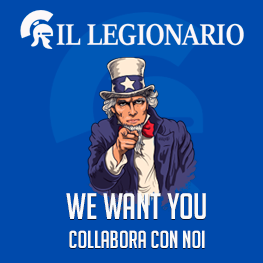 We really need him. 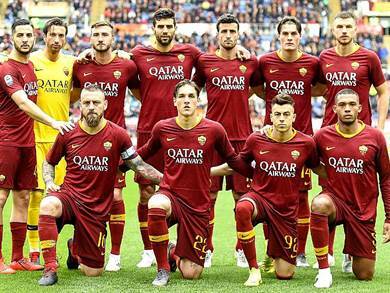 However, there are also some negative aspects, like the not brilliant performances of Alisson and Juan Jesus. The Brazilian goalkeeper makes a mistake on the first goal and does not seem so sure but there is time to grow. Although many people think that Juan Jesus has played a good performance, according to me the Brazilian defender’s always in trouble against the modest Austrian opponents. Finally, it is impossible not to notice that Strootman is not yet at his best, as well as Rudiger. Until Sunday, they should grit their teeth and then there will be a stop to train and recover. 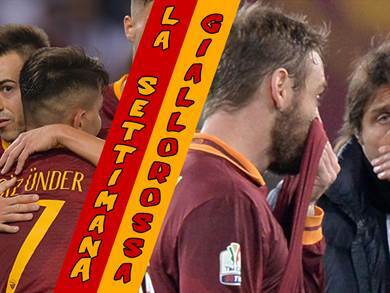 After a long time, Roma wins a Europa League away game even in spite of many injured players. 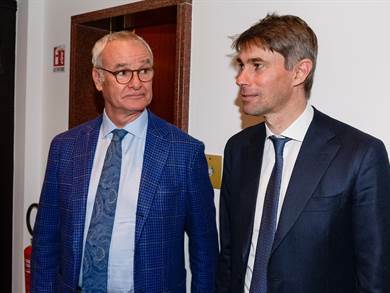 On Sunday evening, we will play against Bologna and we must take the field determined and focused because Donadoni's team is tactically more prepared than Austria Wien and could be a problem for us. The important thing is to stay focused, because we have the qualities to win. 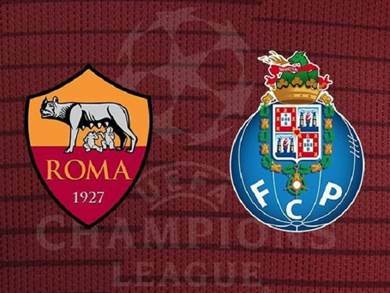 FORZA ROMA!